If you'd like to unsubscribe to this mailing list, you can leave us here. 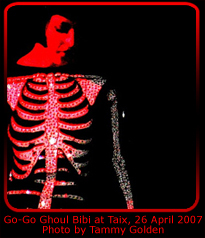 If you cannot properly view this email, please click here. 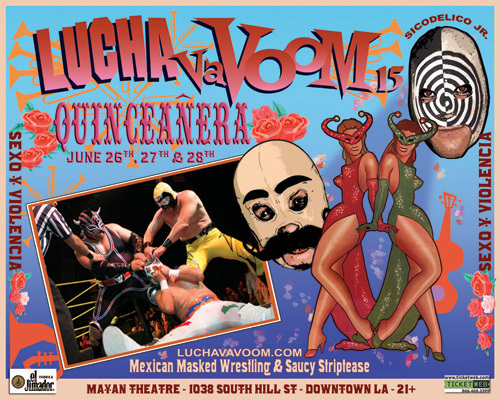 You're invited to a very special Quinceanera for Lucha VaVOOM 15! TICKETS ON SALE MAY 5TH AT 10AM! !